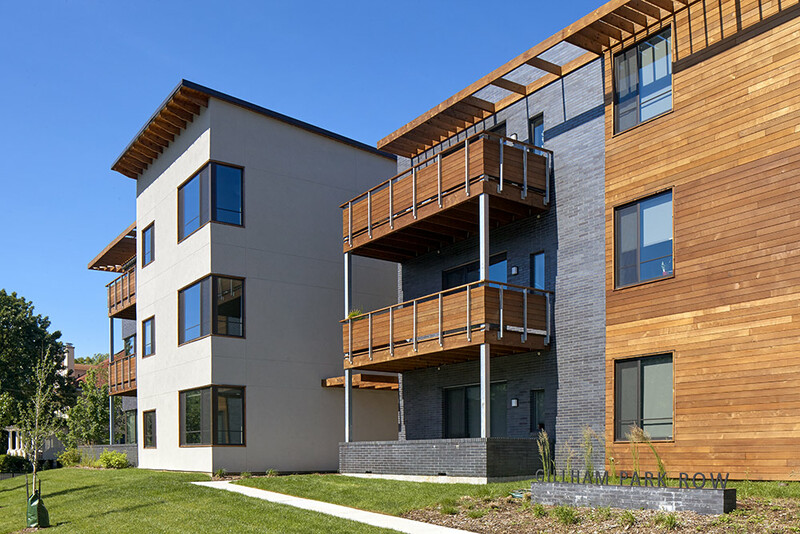 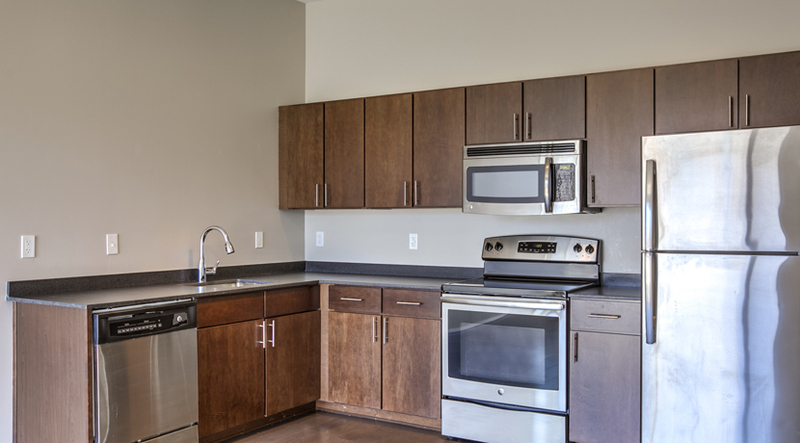 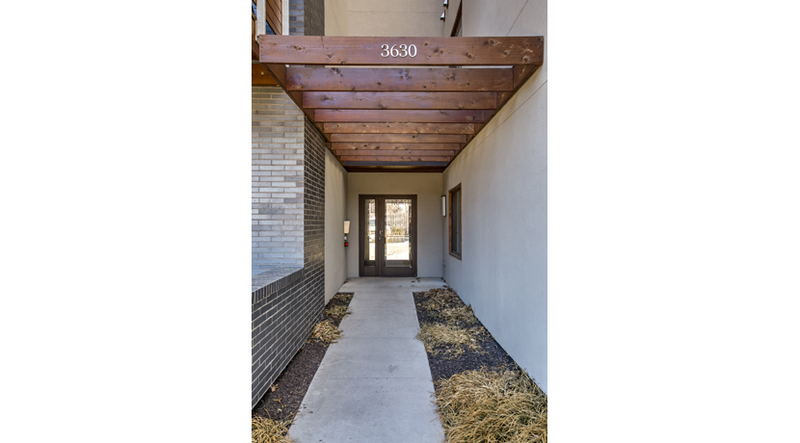 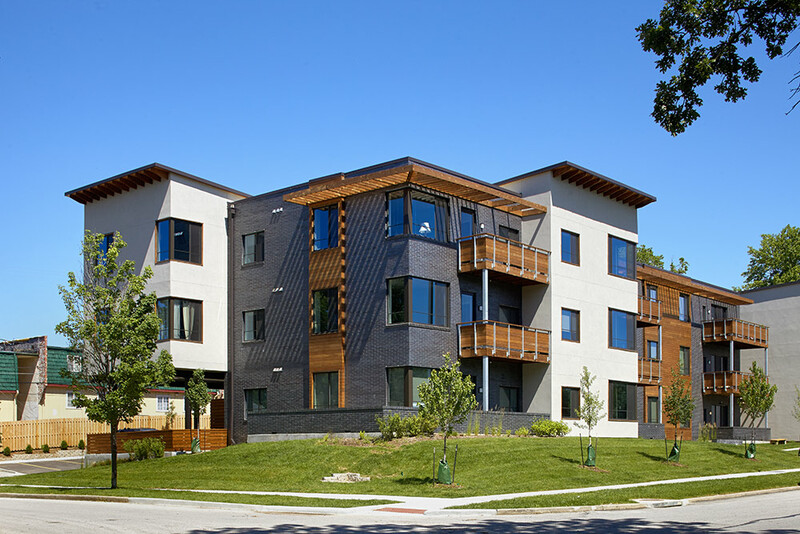 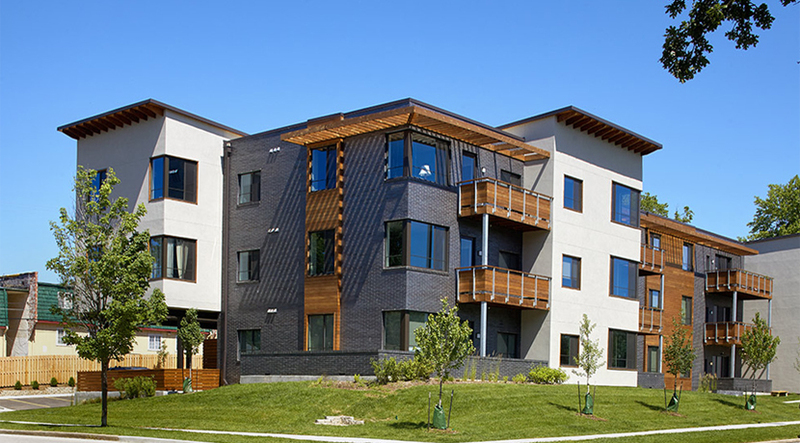 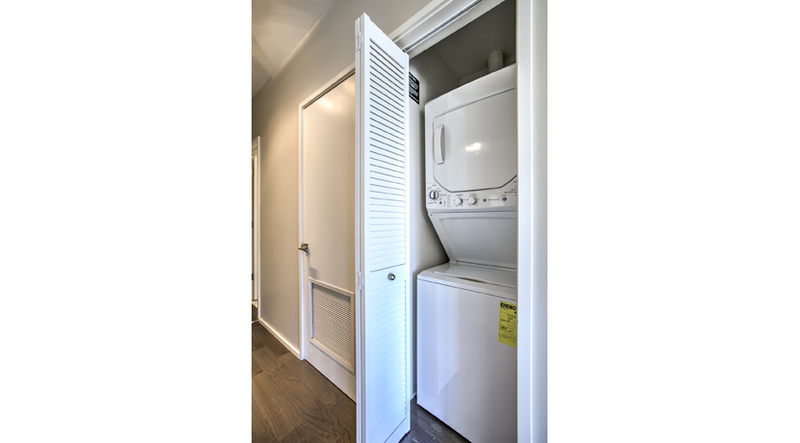 Capstone Award Winner in the Multifamily Category, Kansas City Business Journal, 2015 Designed by DRAW architecture + design, this 23 unit, multifamily dwelling is located at 37th and Gillham Road in Kansas City’s historic Hyde Park neighborhood. 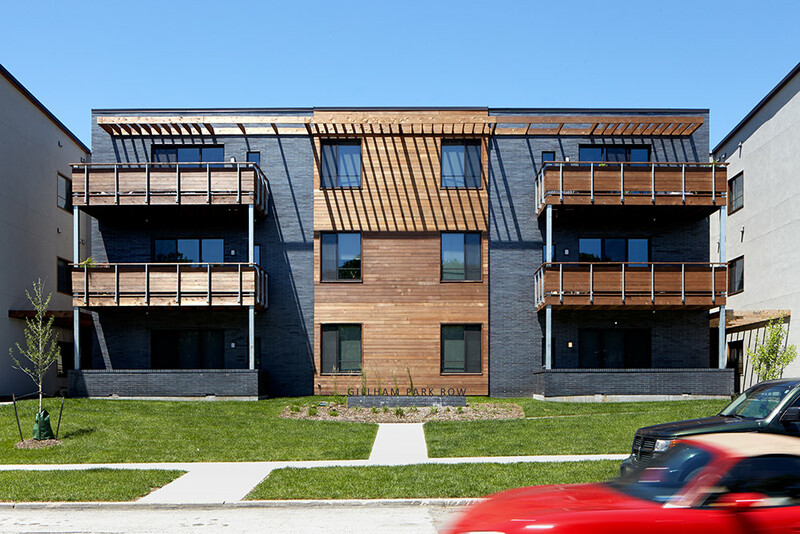 While a dense urban development, the building appears as if it is actually three structures – matching the massing and scale of the surrounding large, historic mansions. 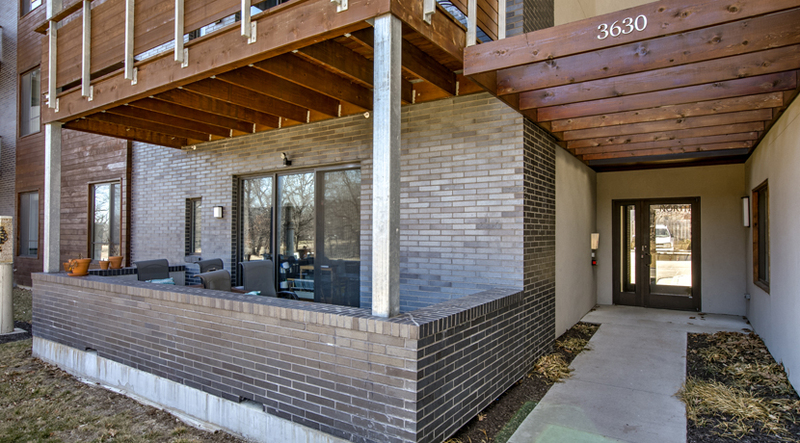 The use of grey brick and wood accents create a modern, yet warm and inviting facade. 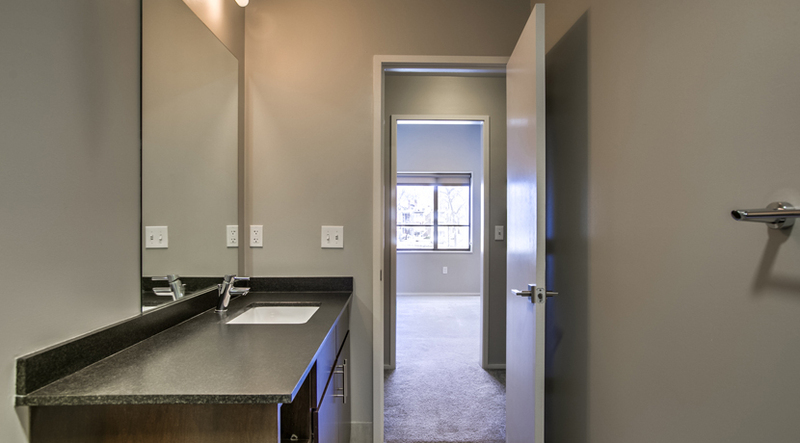 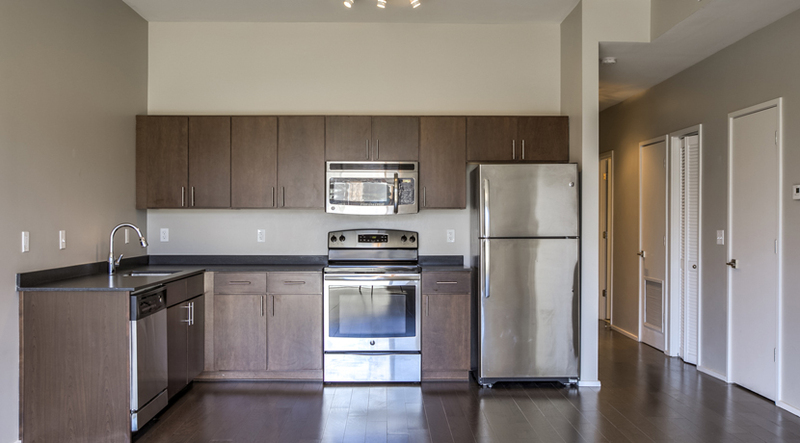 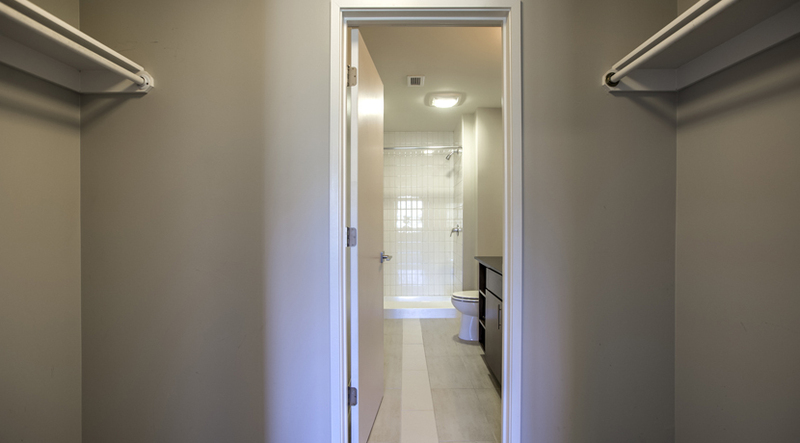 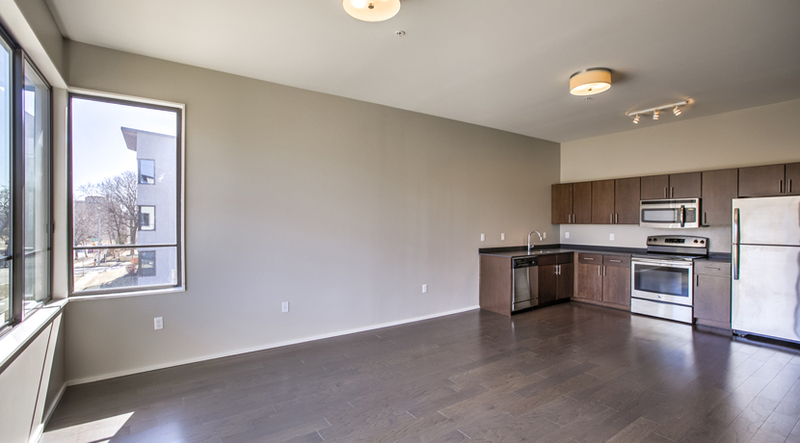 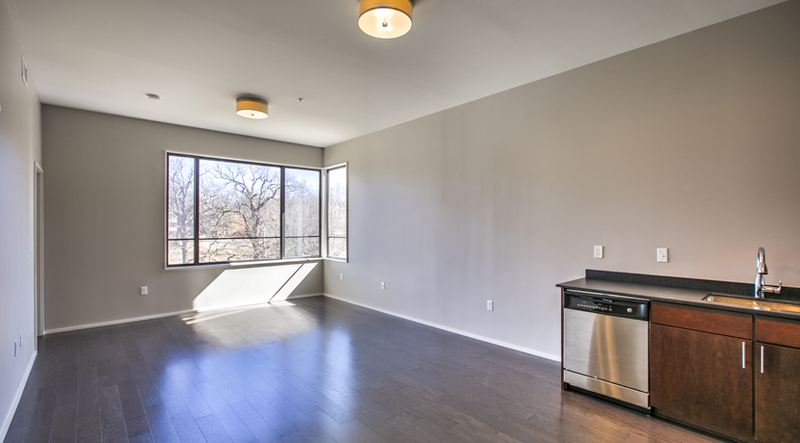 On the interior, open layouts with clean modern finishes appeal to both professionals and young urbanites. 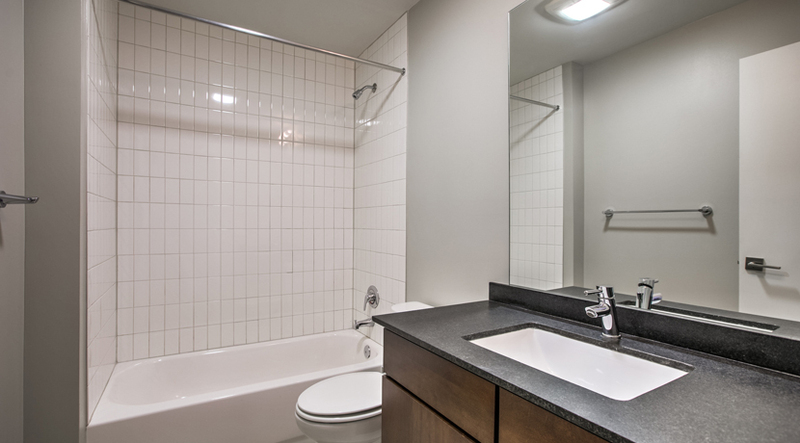 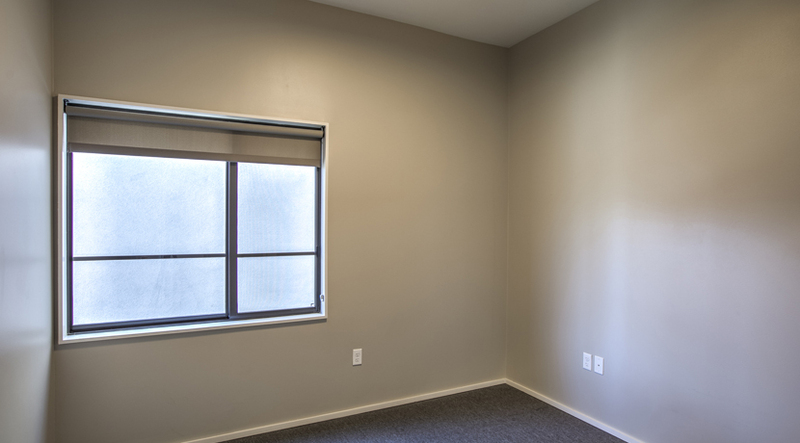 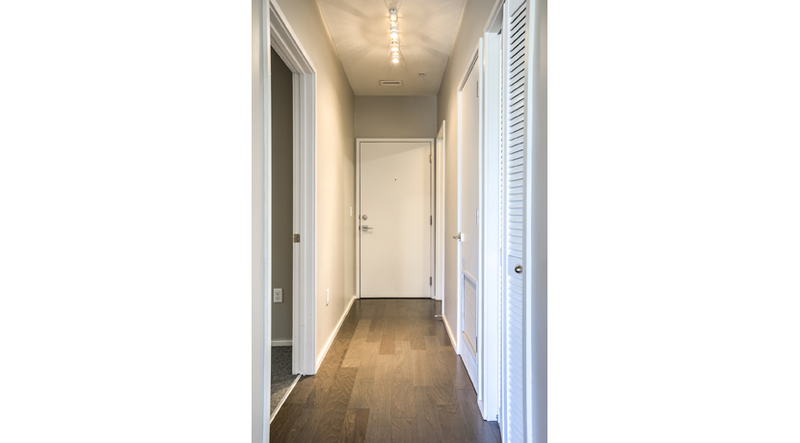 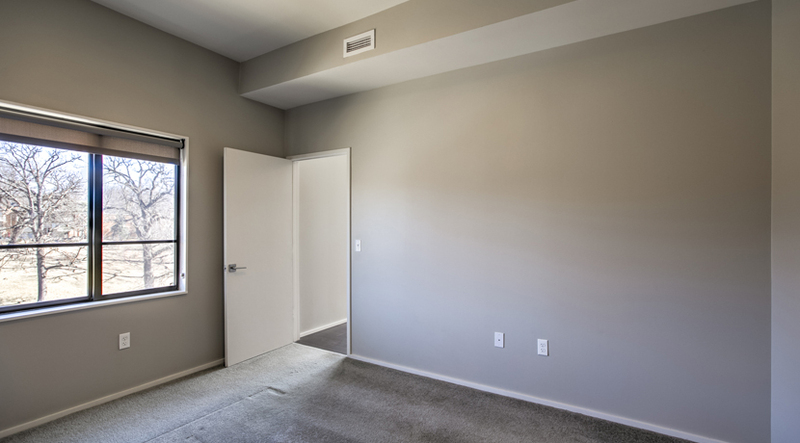 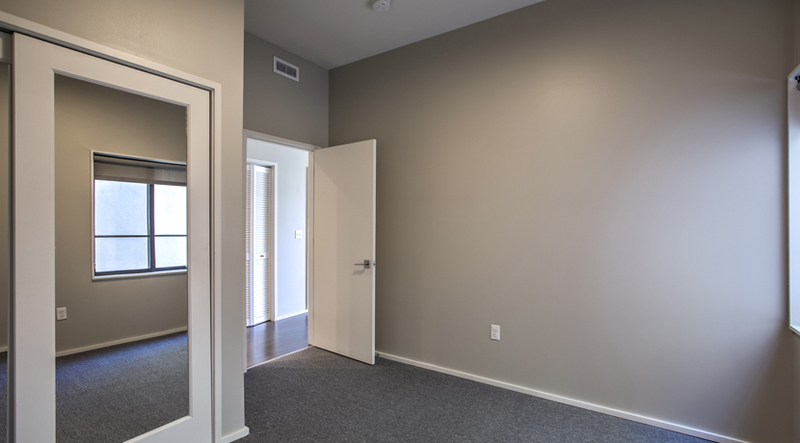 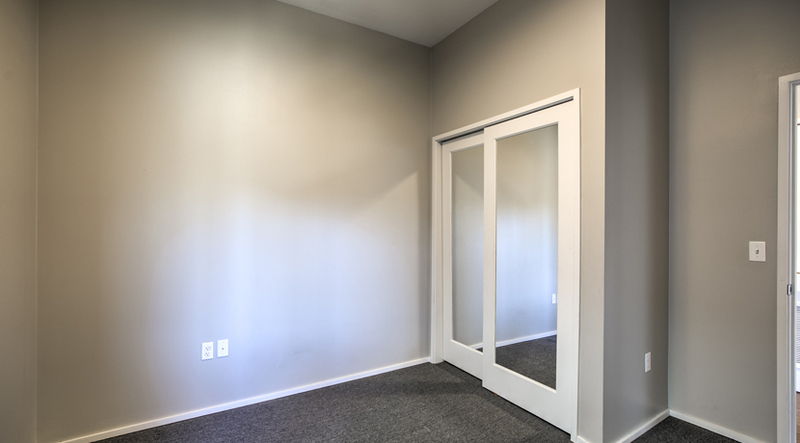 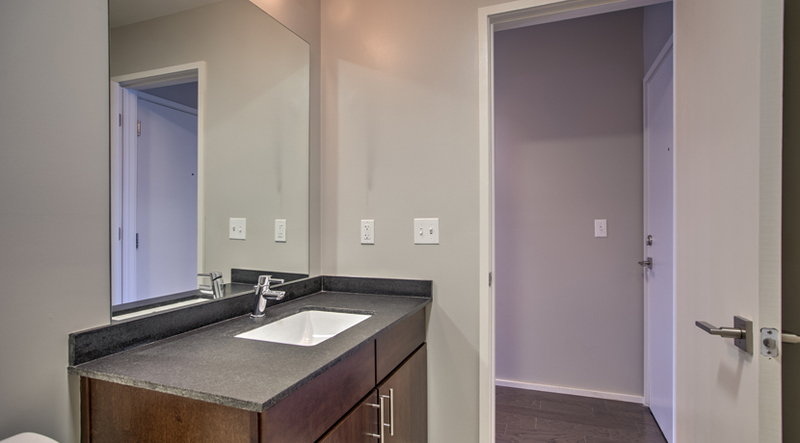 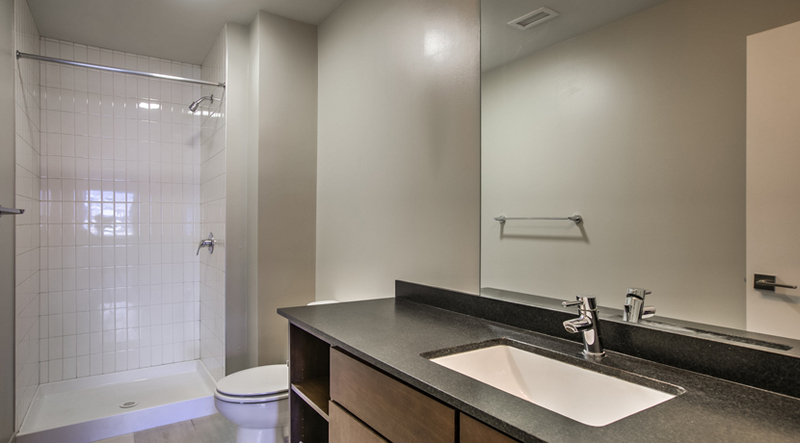 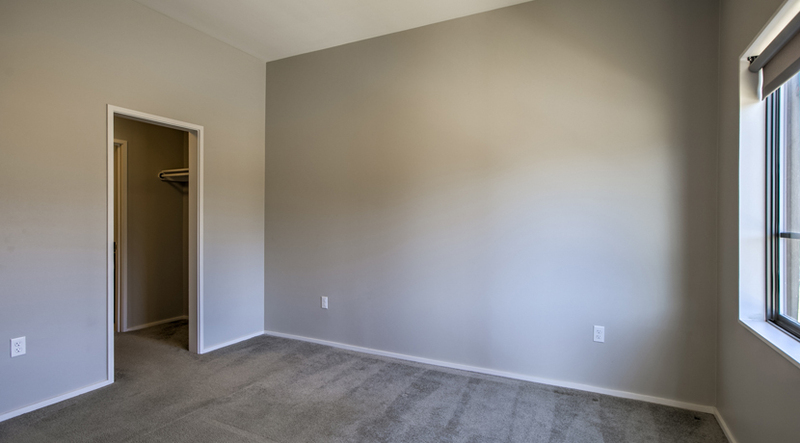 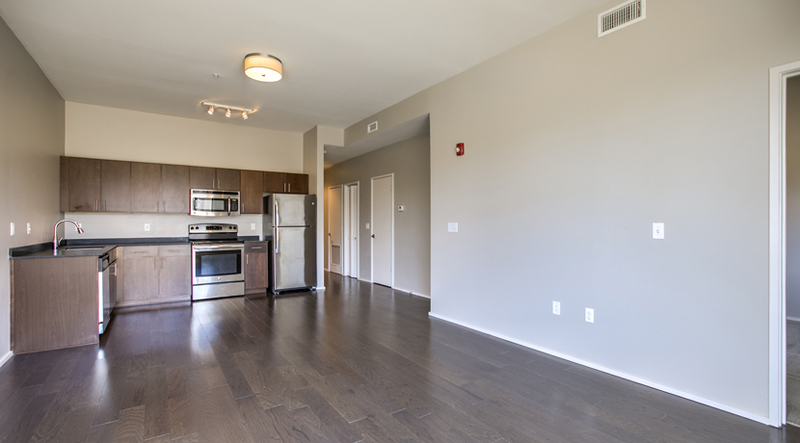 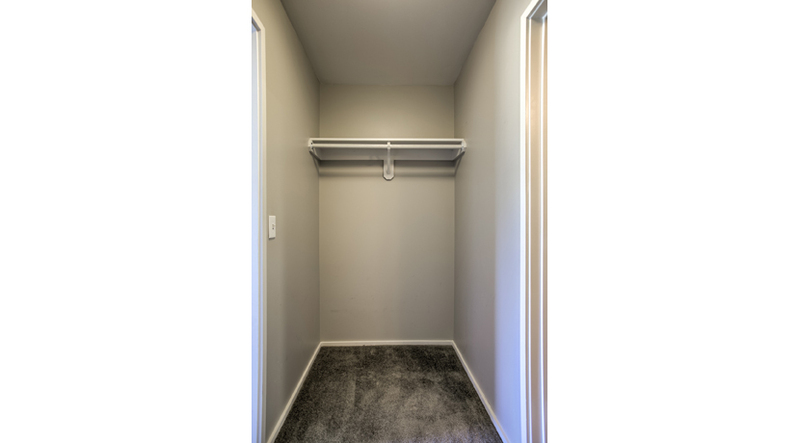 Most units offer two bedrooms and two baths for rent share opportunities. 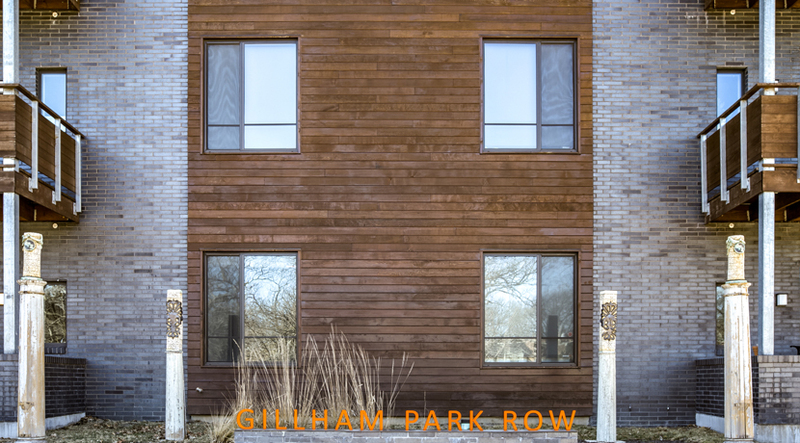 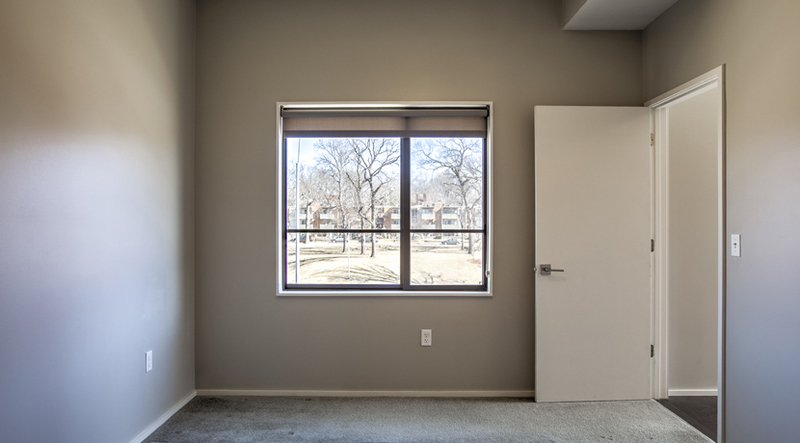 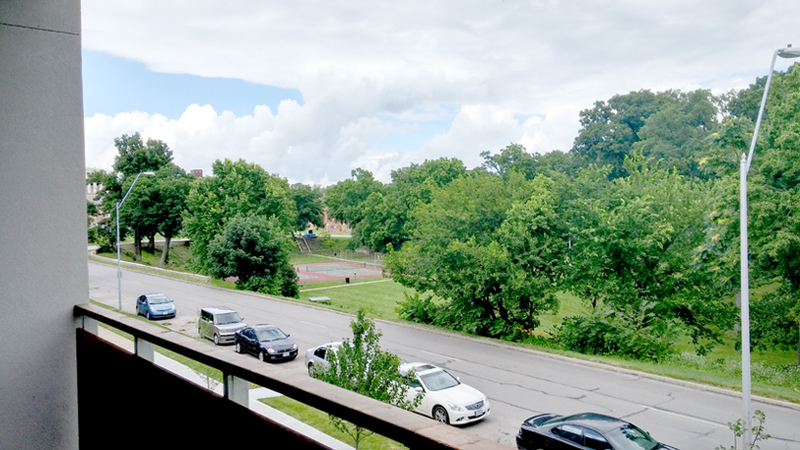 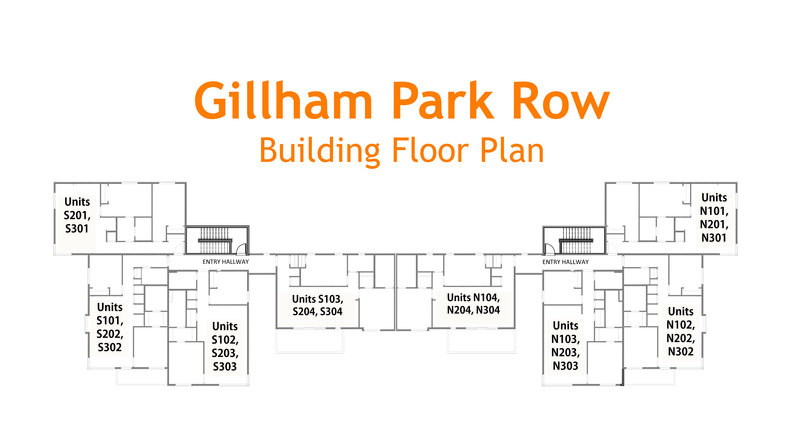 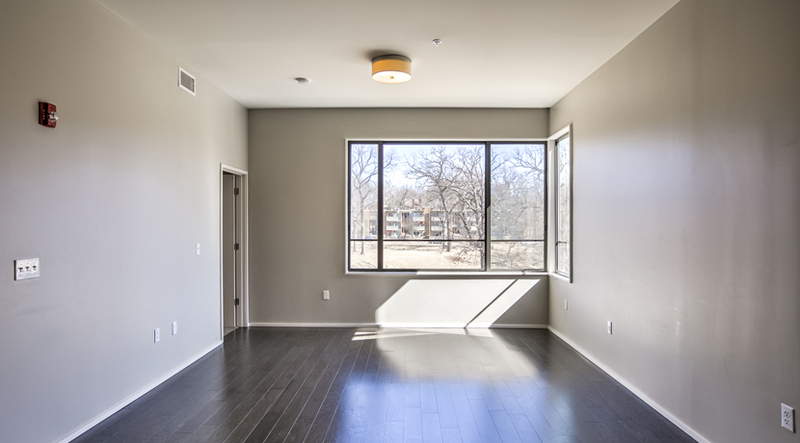 Large windows provide an abundance of natural light while orienting views toward Gillham Park across the street.